Wondering what there is to do in Porto? Don’t worry. We’ve gone on a search to find the top things to do in Porto, Portugal. You’ve probably heard of the Douro river and the famous Port wine, of course! But that isn’t the only thing charming Porto has to show you. The second biggest city in Portugal is known for being much more laid-back than the capital, Lisbon, and has been elected Best European Destination in 2012, 2014 and 2017. 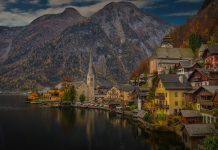 It’s safe to say that this yet undiscovered destination should slowly crawl to the top of your traveling bucket list. 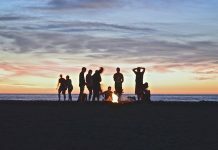 We have compiled a list of unique things to do in Porto. 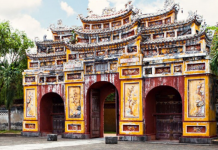 Make sure to check these out and add them to your travel itinerary. Feeling like you want to escape the normal tourist attractions and activities? 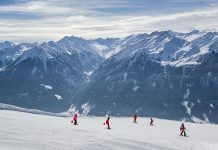 The following activities are definitely one of a kind and will ensure that you have a completely unique traveling experience. Ever been sipping Port wine on the banks of the Douro river? Well, when you do – you’ll be convinced to jump on a boat and enjoy the amazing views over Porto’s vineyards and houses crawling up the steep hills next to the river. Book a river cruise and see all the beautiful landscapes of Gaia, the Douro river, the Port vineyards and the view over the Riberia neighborhood with the picturesque Porto serving as a backdrop. One of the best things to do in Porto is to eat a Pastel de Nata. This Portuguese sweet treat originated before the 18th century in Portugal and was made by Catholic monks. The egg whites were used for starching clothes which left them with a lot of excess egg yolks. 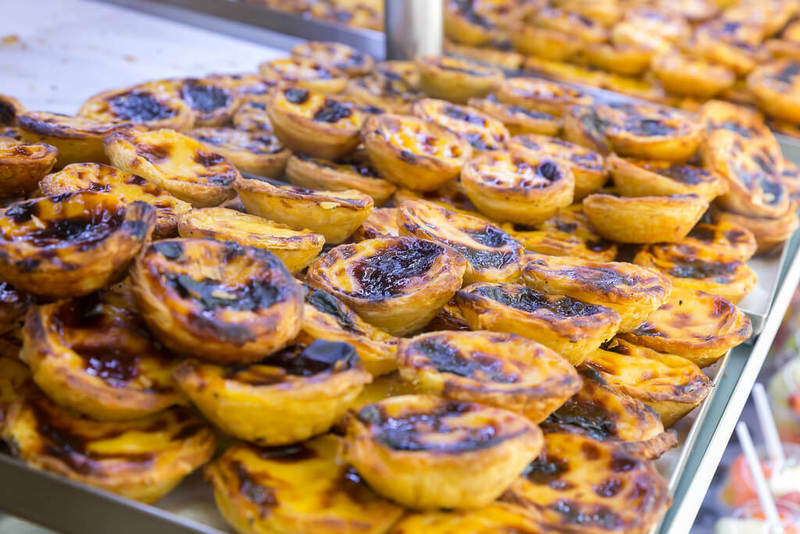 The egg yolks were used to make cakes and pastries and the famous Pastel de Nata was born. Want to learn how to make this delicious Portuguese delicacy? Visit AirBnB Experience host, Joana, and learn the history and the art behind making the sweet treat at their family restaurant. 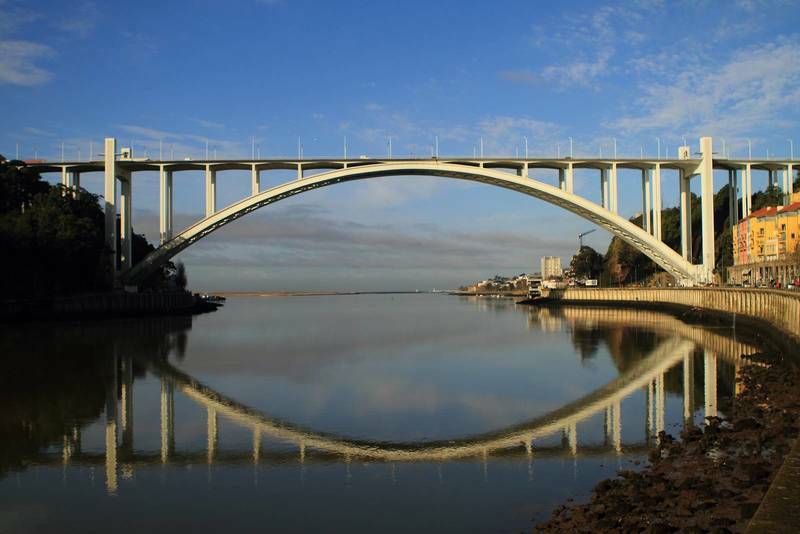 The Arrábida Bridge opened for the public the first time in 2016 after it has been closed for 53 years. The bridge has a large concrete arch which was the largest in Europe back in 1963. Need an extra 262 steps on your Fitbit? Well, now you know how to burn those extra calories. Not one hundred percent convinced yet? The Arrábida Bridge is the only place in Europe where you can climb the arch of a bridge. We promise the spectacular views at the end will make it worth your while. Find out more about the steep climb here. Looking for a fun and quirky activity where you can socialize with other travelers and locals? 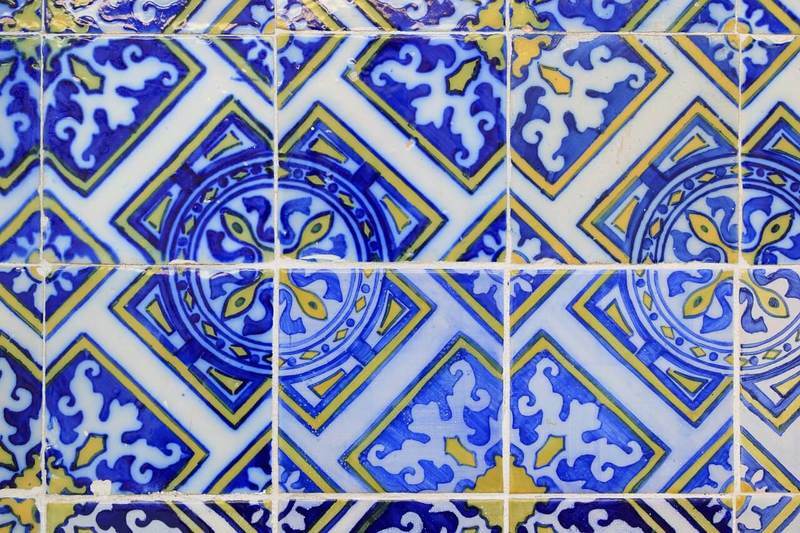 Making and painting your own Portuguese tile will be an experience you won’t easily forget. 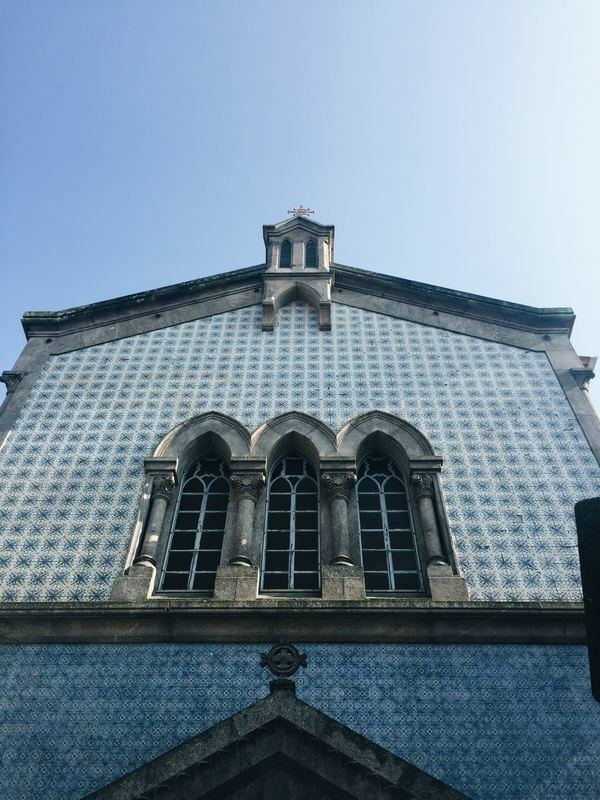 A few locals have dedicated their time and passion to teach visitors and craft lovers the history of Portugal’s tile making. Your tile might take some time to dry and bake, but do not fear, most workshops include a shipping option. Do you wish to avoid the normal tourists attractions in Porto? 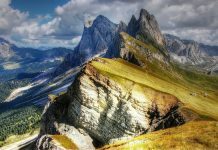 Desire a relaxing and inspiring holiday? Join Hugo and Sylvia, two locals, who will share their passion for art, food, and wine with you while you are participating in an interactive art class. Snacks and port are included and of course, you get to take your beautiful masterpiece home with you. What a special souvenir! Not sure what to see in Porto, Portugal? 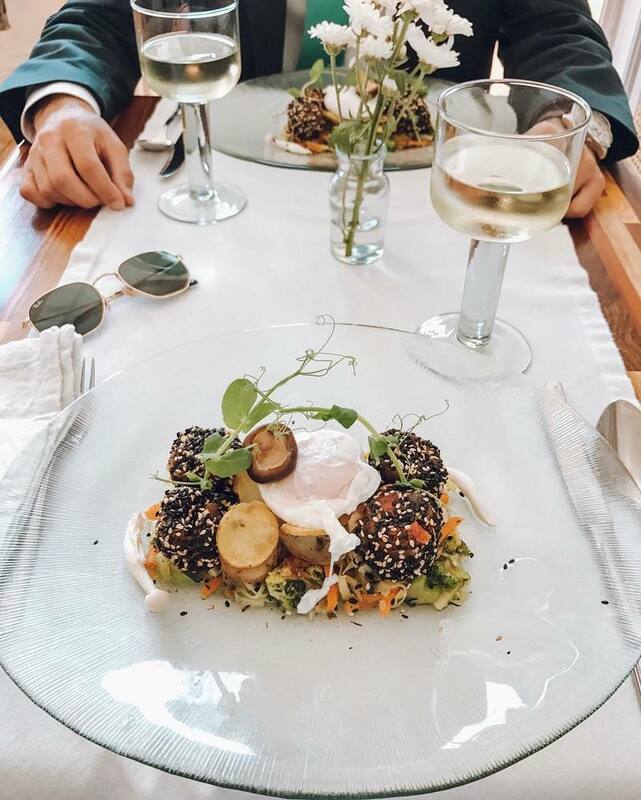 Gastronomists, art lovers, wine connoisseurs and architect aficionados -you’ve picked the right destination! We’ve narrowed it down and sourced the best places to see in Porto. It is time to start your planning! With so much on offer, it can be quite daunting to fit in as much as possible while traveling this city. We’ve included our favourites so that you don’t have to go on a time-consuming search and sussed out six of the best must-sees in Porto. The clock is ticking! 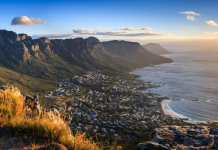 Get ready to explore, be inspired and experience some jaw-dropping sites that won’t disappoint. Here is our list of the top things to see in Porto, Portugal. There are some important landmarks in Porto’s history. Visit them for your daily dose of tourist attractions. 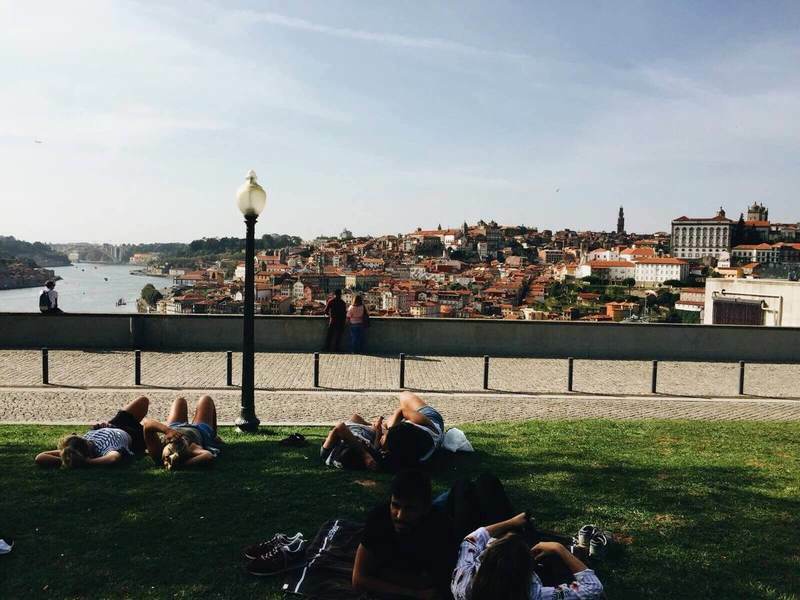 Sitting on the riverbanks of the Douro is absolutely worth it, especially after hiking up and down the steep hills of Porto. Visit Porto’s picturesque riverfront where locals and tourists come together to wine, dine and watch the sunset over the magical Douro river. This is the must see in Porto! Enjoy the medieval architecture and local delicacies paired with Portuguese wines. 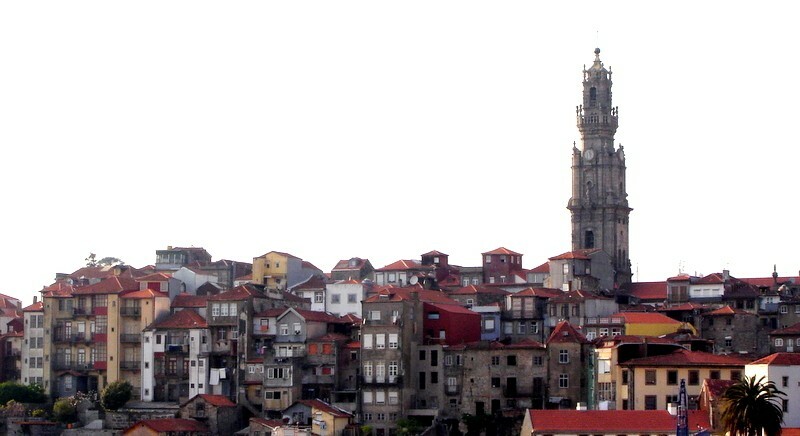 The Clerigos Church Tower can be seen all over Porto. The tower is part of the Clerigos church. The church is built in Baroque interior style inside with objects hanging a lot higher to make the space look bigger. This is a characteristic of Italian architect and painter, Nicolau Nasoni. Climb the 200 steps to the top of the church tower to see the spectacular views of Porto city. The Praça da Liberdade which translates to Liberty or Freedom square has a different architectural style to the rest of Porto. 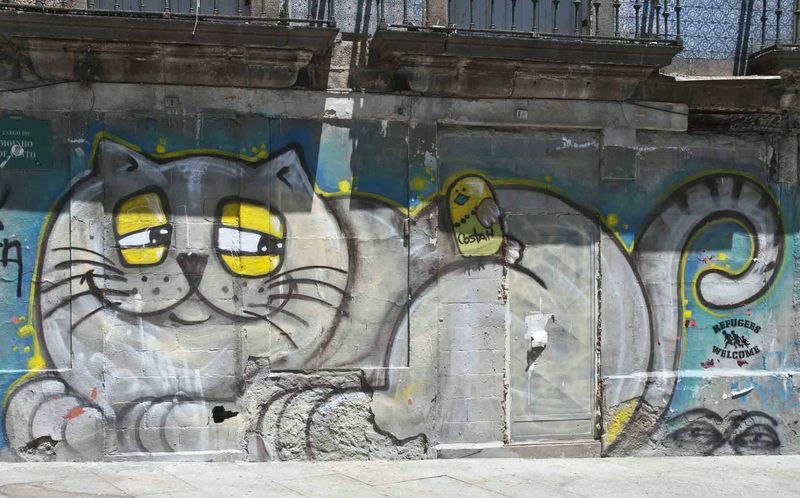 It is located in the Baixa district in the lower part of Porto. The square links the old and the new, modern part of Porto to each other. Why is it important to see? It’s located in the heart of Porto city center and close to the Clerigos Tower. It was an important place for the political, economic and social development and growth of Porto city. Need to take a break from the hills and tourist attractions? Come and breathe in some fresh air while you sit or stroll a part of this enormous eight-hectare garden designed by German landscape architect, Emile David. This garden is home to a few fountains, romantic little corners and spectacular views over the Douro river. Public transport isn’t the only thing attracting people to this quirky train station. 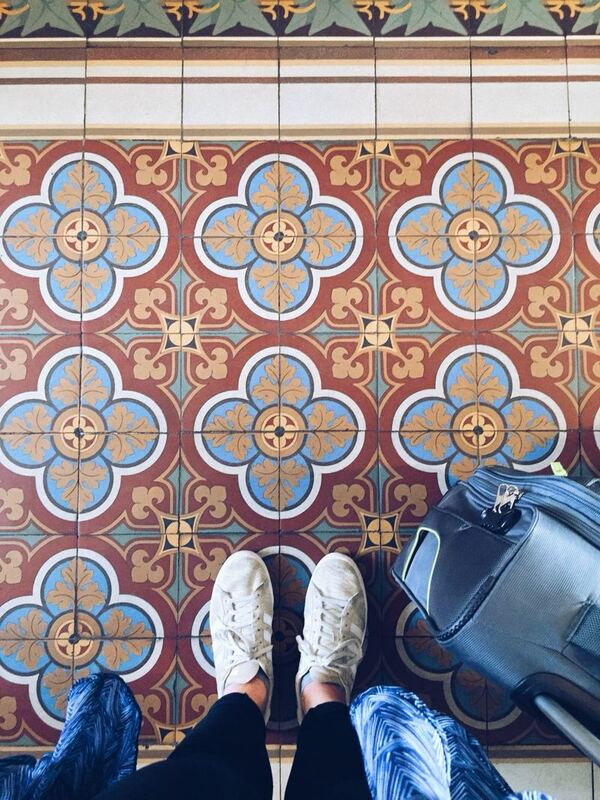 The entrance hall of the station is covered in Azulejo tin-glazed ceramic tiles. They are all hand-painted. It took artist Jorge Colaço 11 years to place the blue and white tiles on the walls. 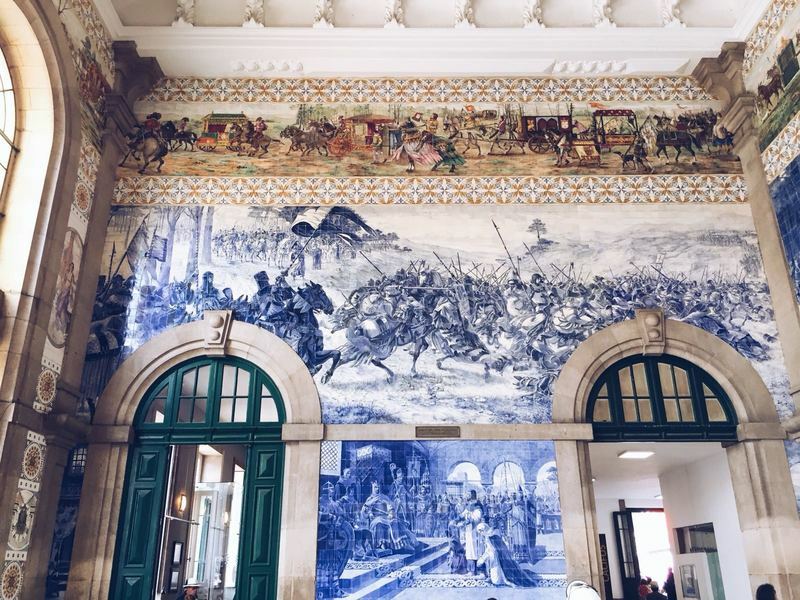 The paintings, on the more than 20 0000 tiles, tell the history of Portugal through depictions of the war and the transport system of that time. This art museum is the oldest and most well-known art museum in Portugal, being more than 200 years old. 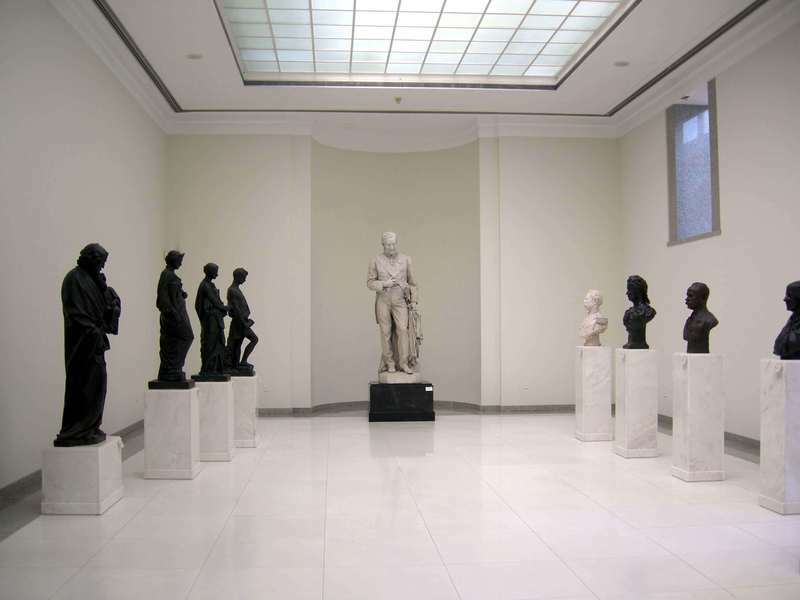 The Museum is named after Antonio Soares dos Reis, a famous Portuguese sculptor. The museum is hosted in Carrancas Palace which was occupied as a private residence from the eighteenth century. 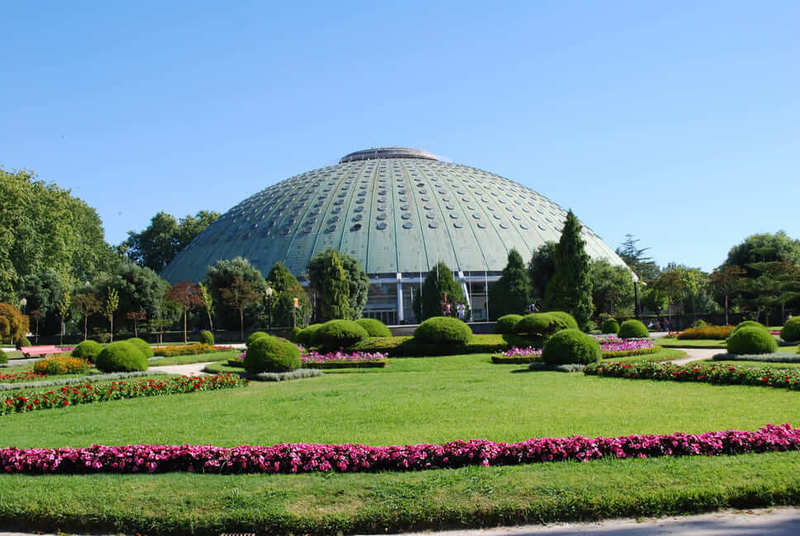 The museum is filled with antiques, prints, glass objects and definitely visited for its collection of paintings and sculptures. 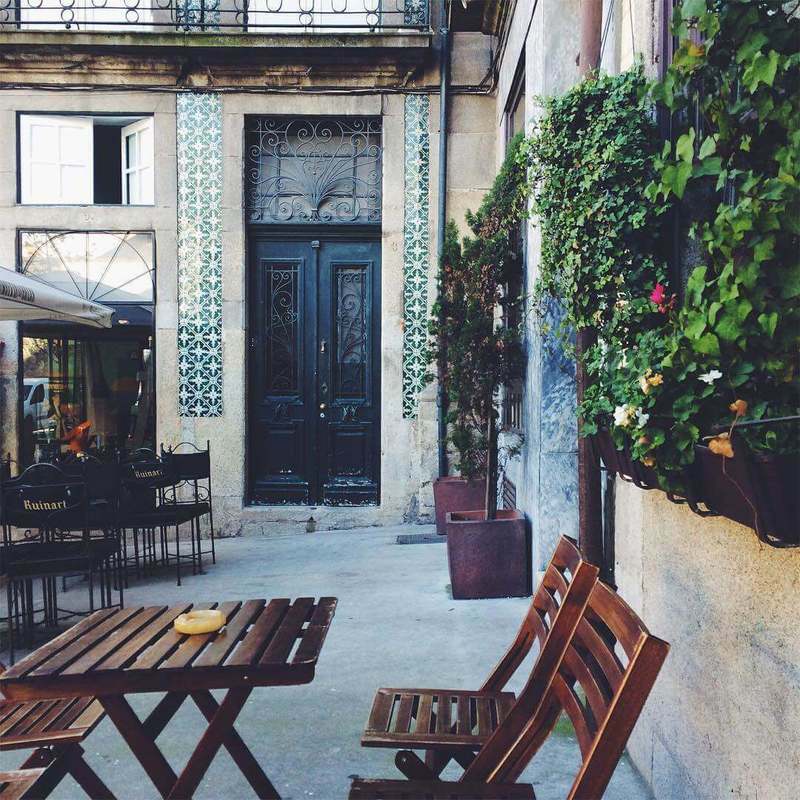 Get ready to explore the coolest neighborhoods Porto city has to offer. Every neighborhood in Porto is known for having a different type of vibe. Neighborhoods focusing on art, locations where locals like to hang out, and neighborhoods where you’ll get to experience the best cuisine of Portugal. These are our favourite places to see in Portugal. Do you need some help deciding where to stay or hang out while you are in Porto? This neighborhood guide will tell you all about the trendiest neighborhoods including some suggestions on what to do in Porto. This guide has something on offer for every type of traveler, just check out the Porto neighborhood guide and pick the district that suits your vibe! 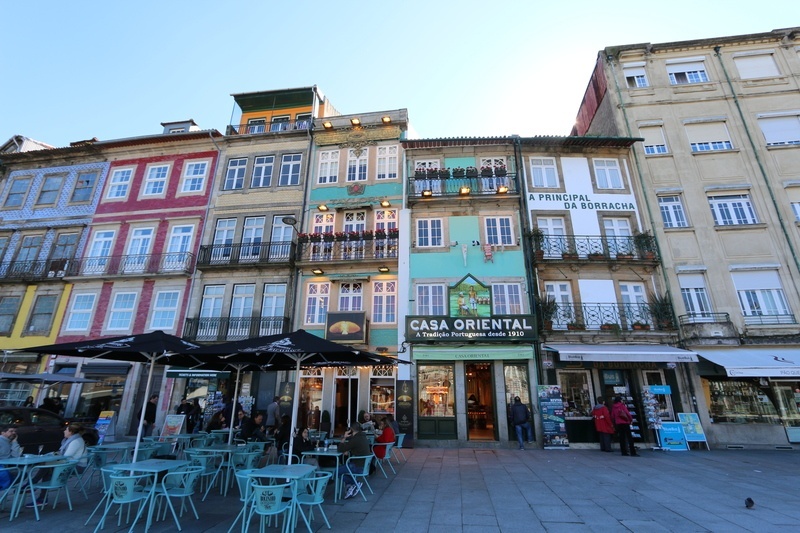 The Ribeira district is located in the historic center of old town Porto, a must see. 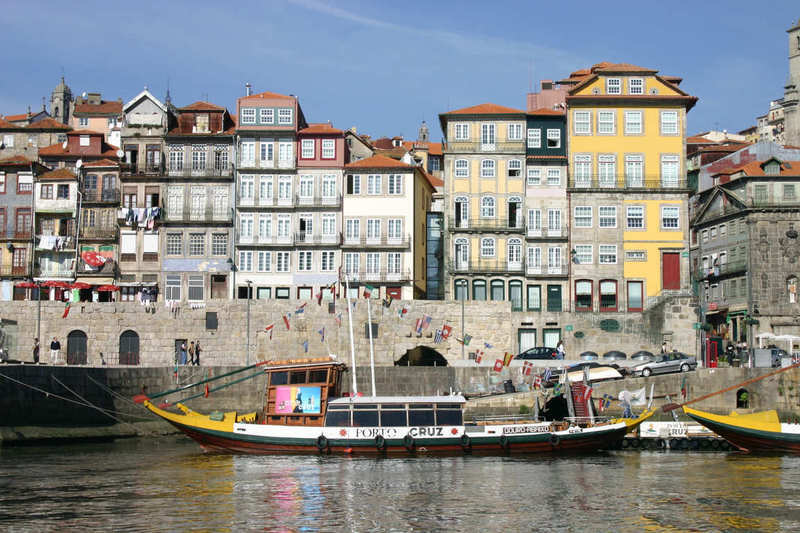 Ribeira hosts some of the best restaurants, bars, boutiques, and museums Porto has to offer. 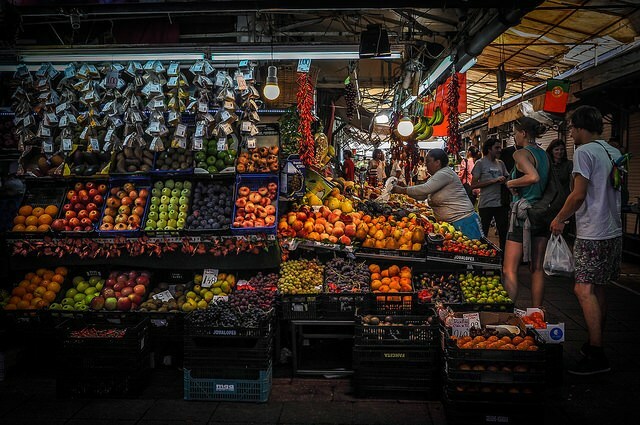 The neighborhood is reminiscent of old-world Portuguese charm. 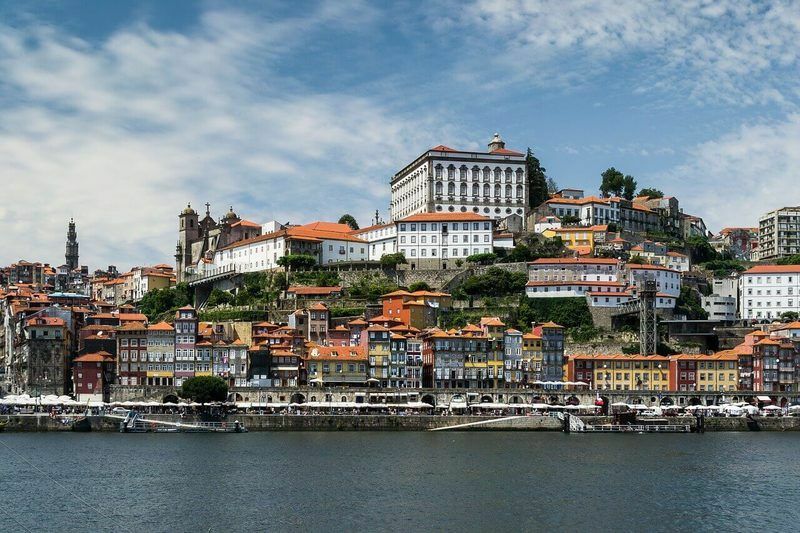 UNESCO established Porto’s historical center as a world heritage site back in 1996. Baixa is part of downtown Porto and is the contemporary, trendy and upcoming side of the city. Here you will find a lot of modern, quirky restaurants scattered all over. As well as a lot of boutique stores for the shopaholics. 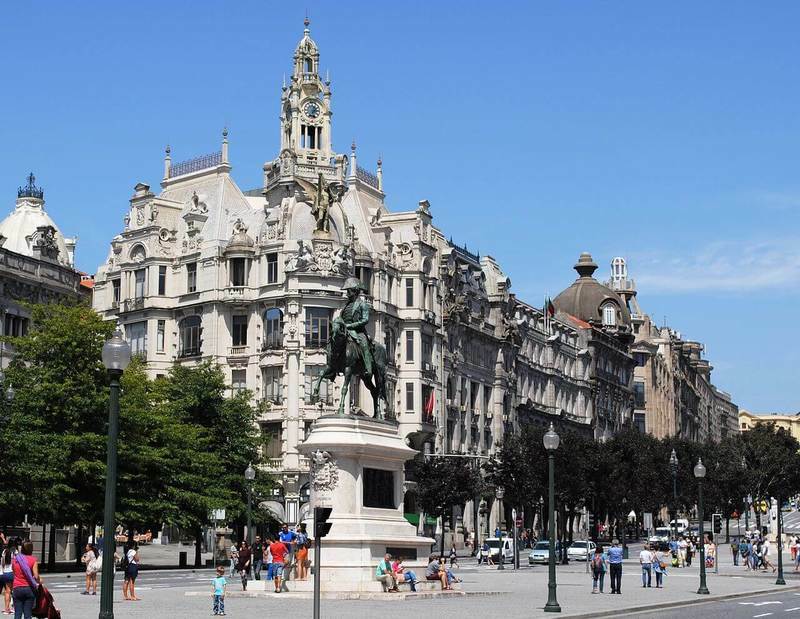 Iconic buildings São Bento station and Praça da Liberdade which marks the heart of the city center can be found in the Baixa district. All art lovers, listen up. This is the neighborhood you want to spend a lot of time in. 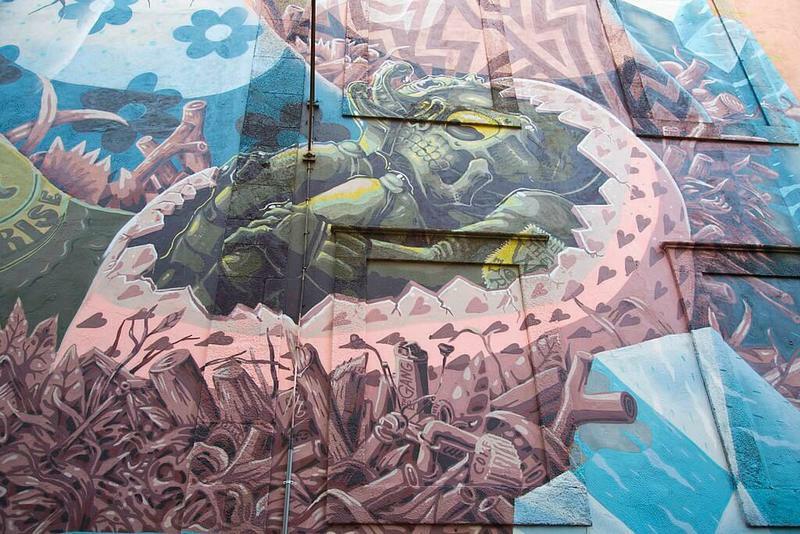 The hip and happening art scene of Porto is rooting in this part of town now. You will find a lot of modern galleries and unique clothing stores. Cedofeita also has a lot of bars and clubs where locals and tourists go to experience the best of Porto’s nightlife. Boavista is the district with the longest street in the city. You can visit places like Casa de Musica, the most well-known architectural landmark of this district or visit the Porto Planetarium. This neighborhood is also home to the Serralves Museum of Contemporary Art which is a must see in Porto for modern art lovers. Vila Nova de Gaia is not part of the city of Porto, but it is the best place to have the most amazing view over Porto city. It is situated south of Porto on the banks of the Douro river. 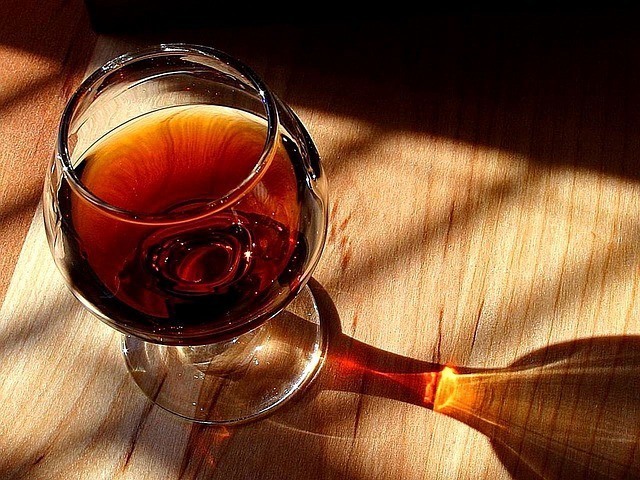 Want to have the best Port wine experience? Cellars at Vila Nova de Gaia are regularly visited by Port wine lovers. Cais de Gaia is the historic area of this district. 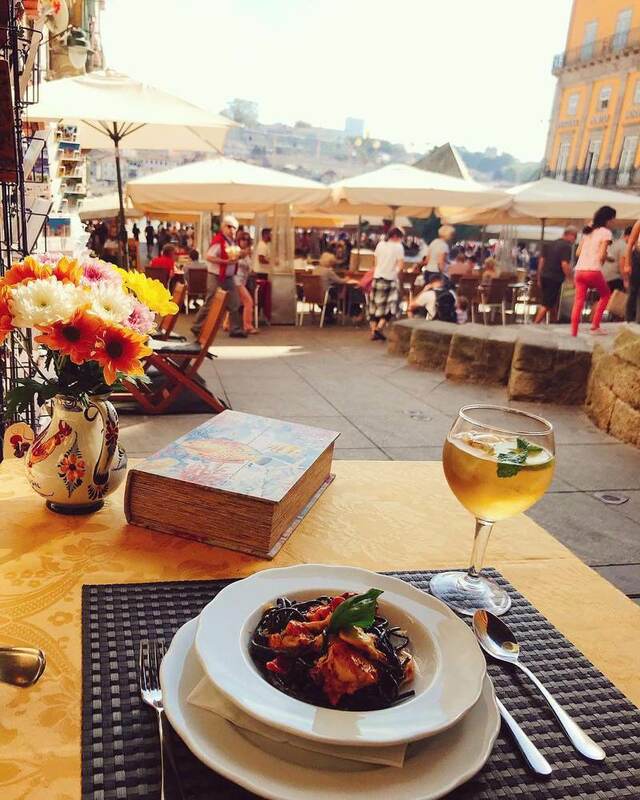 Here you can enjoy the best food and wine from Gaia’s many cafes and rooftop bars,all while overlooking the beautiful skyline of Porto. Still not 100% convinced? Well, now we’ve added a few points of interest to the list too. There is a wide variety of things to see and activities to do in Porto, Portugal. 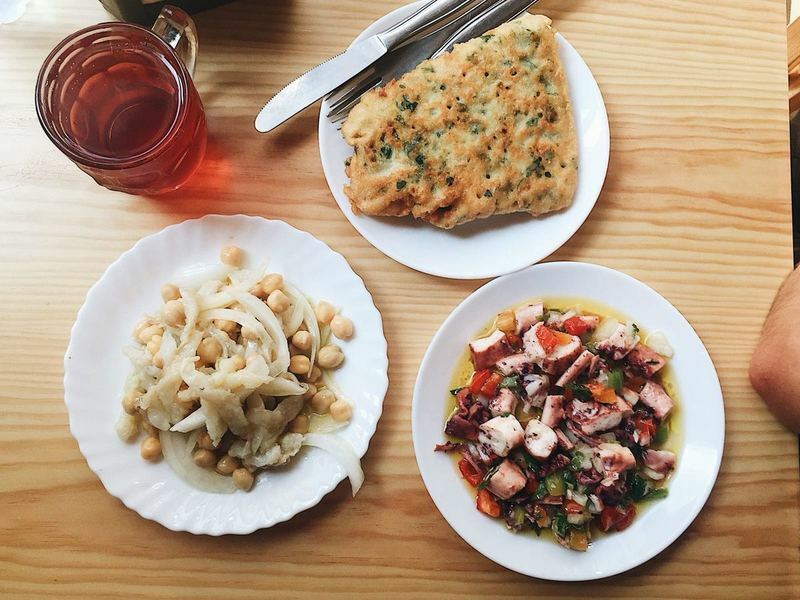 Walk through the cobblestone streets, be in awe of buildings decorated in hand-painted tiles and smell the warm and inviting flavours coming from local Portuguese kitchens. Make sure to try some Port wine at least once, visit a few tourist attractions and enjoy the magnificent views this city has on offer. Add it to my bucket list now, please.